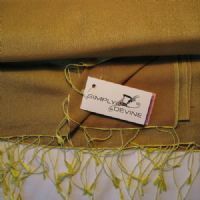 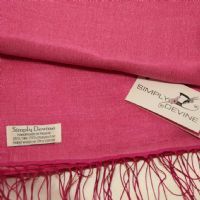 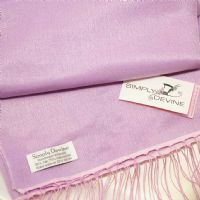 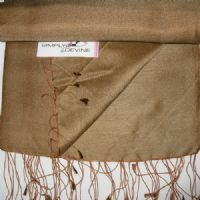 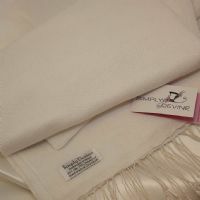 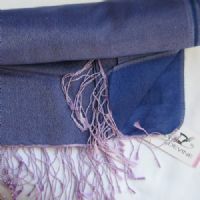 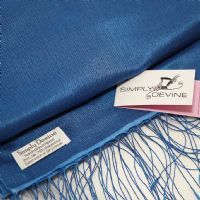 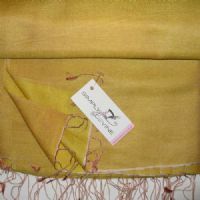 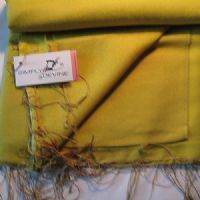 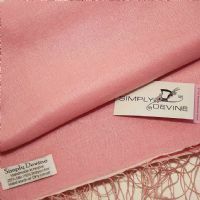 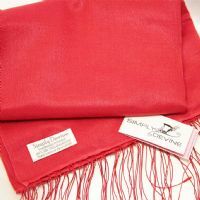 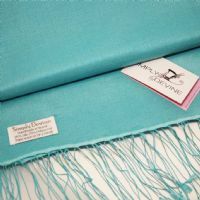 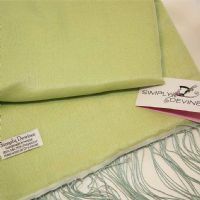 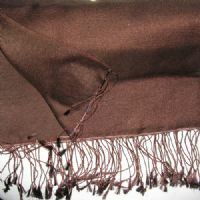 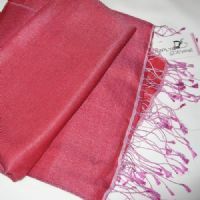 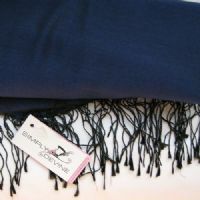 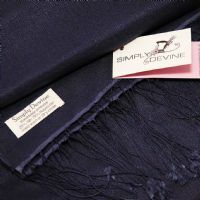 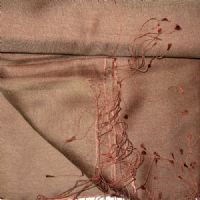 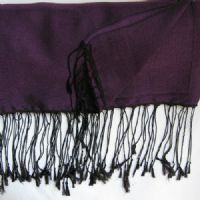 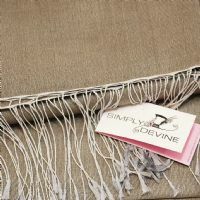 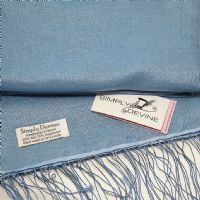 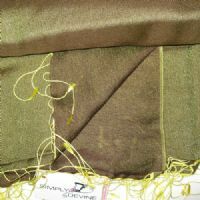 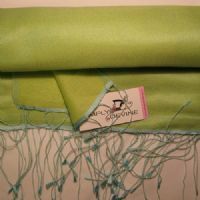 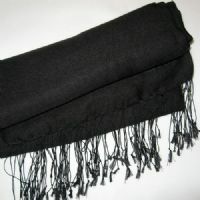 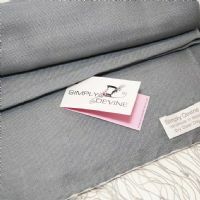 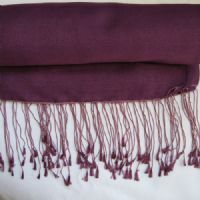 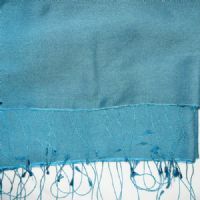 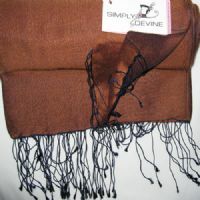 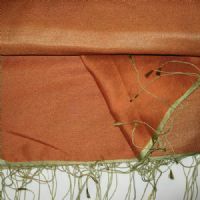 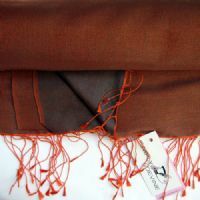 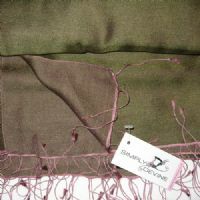 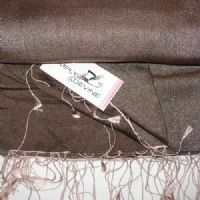 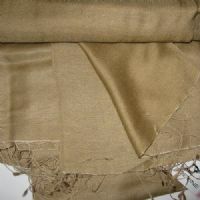 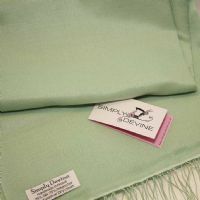 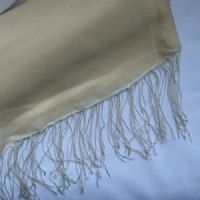 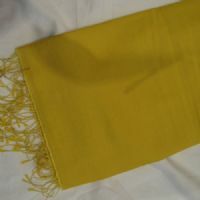 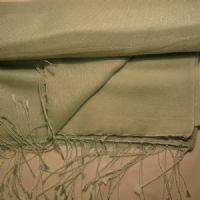 UK based Pashmina by Simply Devine offers over 300 colours, so you will not see them all here! 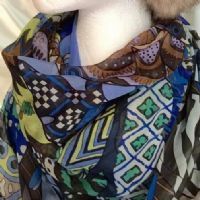 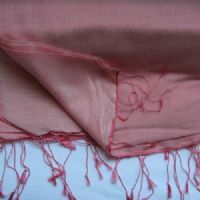 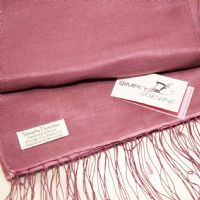 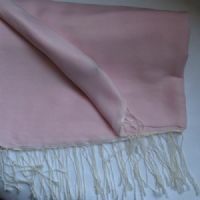 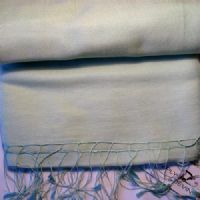 If you are unable to see the pashmina colours you require then please contact us and we let you know what we have in stock to match your outfit, brdiesmaids etc etc. 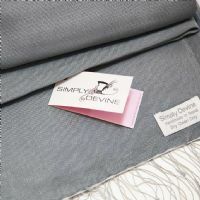 Trade customers please contact us via email: liz@simplydevine.co.uk and ask for our colour chart. 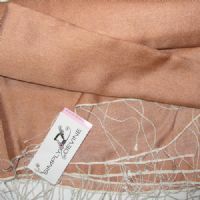 You can make to your bespoke colours, but need approx. 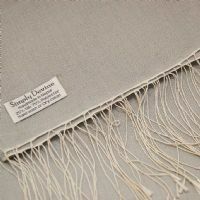 8 weeks to manufacture.